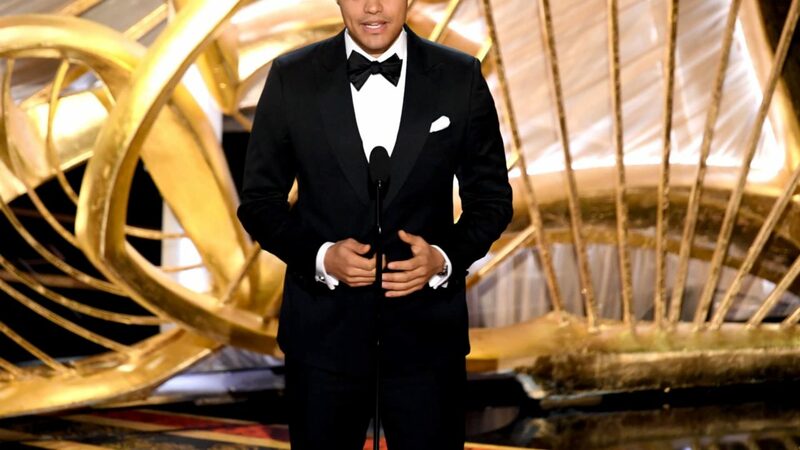 Trevor Noah presented the Best Picture nominee Black Panther on Sunday night at the Academy Awards,and made a pretty funny joke in his mother tongue. However, that’s not what the phrase means those who speak the language were quick to point out on social media. So, any Xhosa speakers tuning into the awards probably got a pretty good chuckle out of that. Black Panther went on to win three Oscars last night for Best Original Score, Costume Design and Production Design.